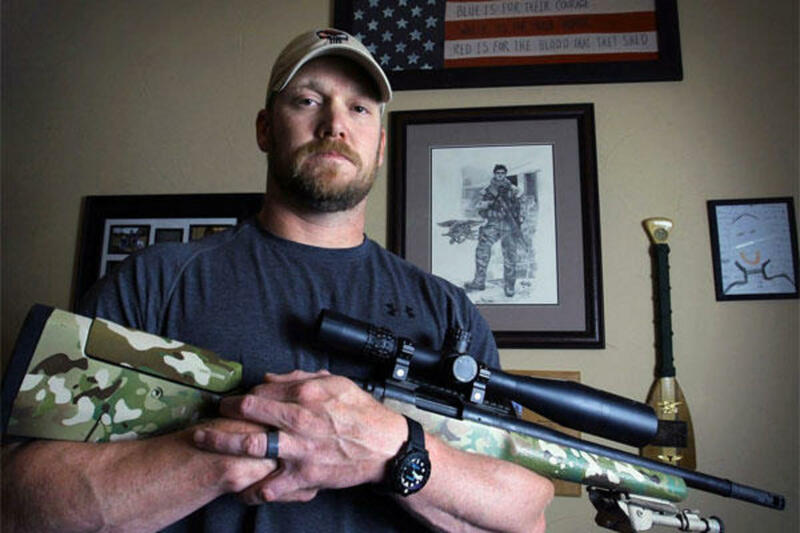 Cause of Death: Under Debate; Believed to have died from stomach cancer. However, some scholars posit that Napoleon may have died from deliberate arsenic poisoning. 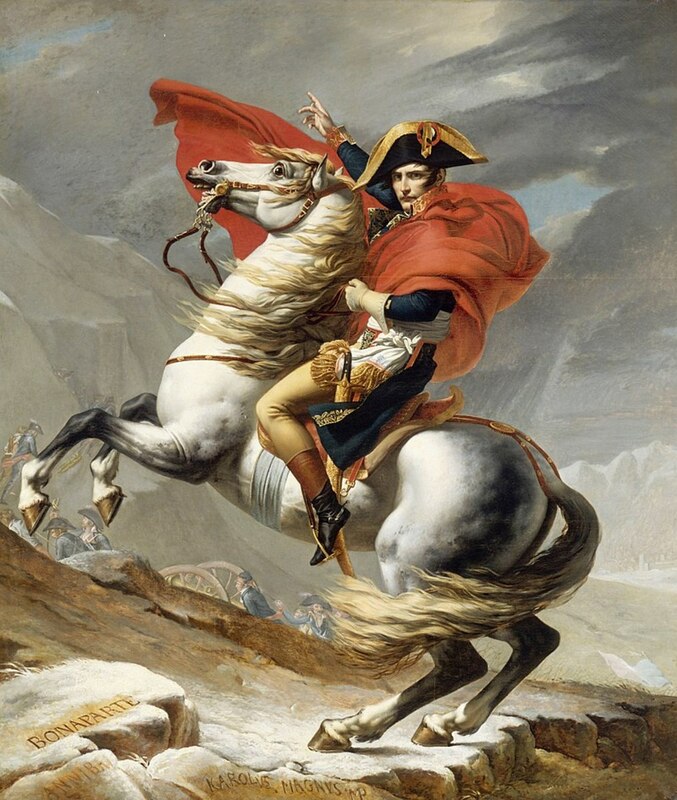 Quick Fact #1: Napoleon di Buonaparte was born to Carlo Maria di Bounaparte and Maria Letizia Ramolino on 15 August 1769, in the Ajjacio, Corsica, France. Napoleon’s family were descended from Italian nobility, and inhabited an ancestral home known as “Casa Buonaparte.” The future Emperor had seven siblings, including: Joseph, Lucien, Elisa, Louis, Pauline, Caroline, and Jerome. 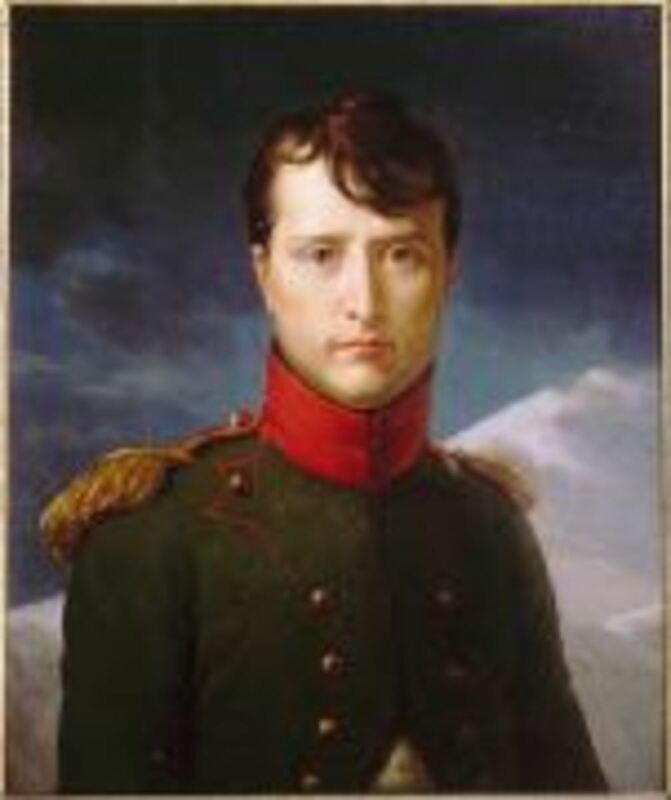 Napoleon was baptized as a Catholic, and later changed his name to Napoleon Bonaparte at the age of twenty-seven. Quick Fact #2: At the age of nine, Napoleon was enrolled in a religious school at Autun on the French mainland. Halfway through the year, however, Napoleon transferred to a military academy located at Briene-le-Chateau. Ironically, the future French Emperor knew nothing about the French language until he was ten years of age when he began to study it regularly. 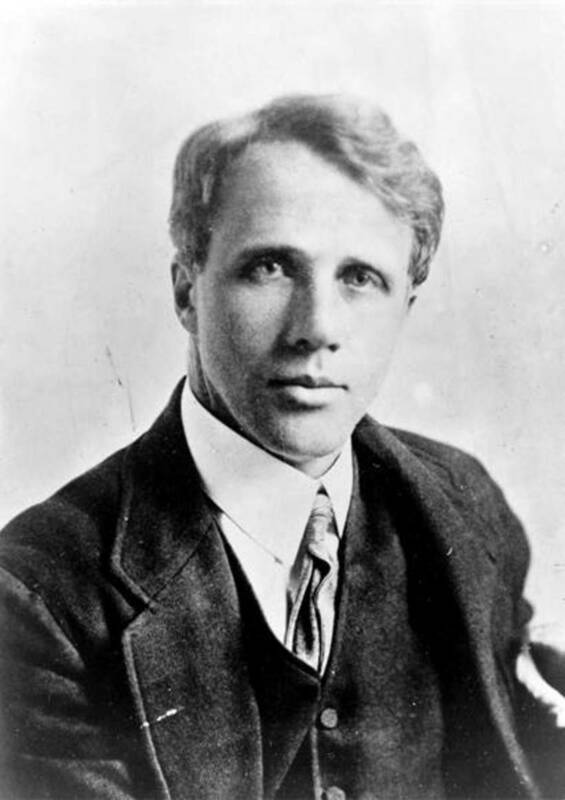 As a native of Corsica, he was fluent in both Corsican and Italian. Accounts of Napoleon’s youth describe him as quite reserved during his time at the academy, and an avid reader. Upon completing the academy in 1784, Napoleon then transferred to Ecole Militaire in Paris where he trained to be an artillery officer. 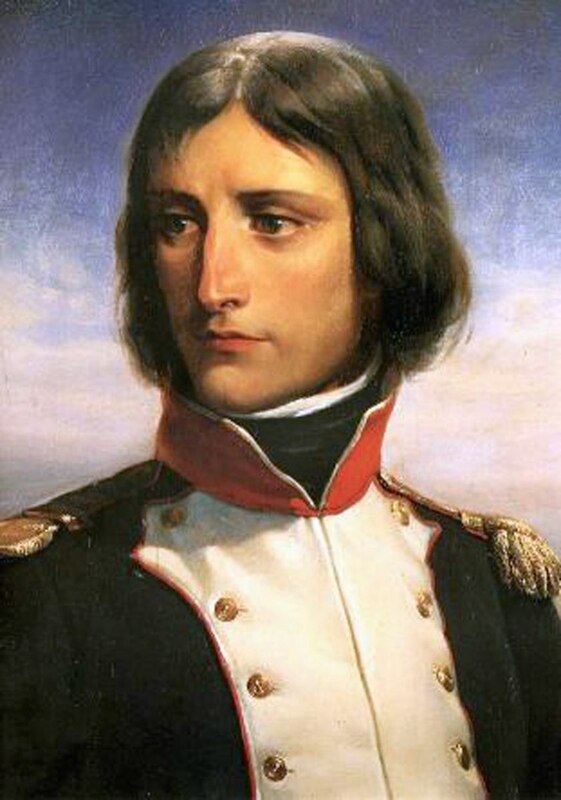 Napoleon became the first Corsican to ever graduate from Ecole Militaire, and quickly received a commission as a 2nd Lieutenant in the La Fere artillery regiment. 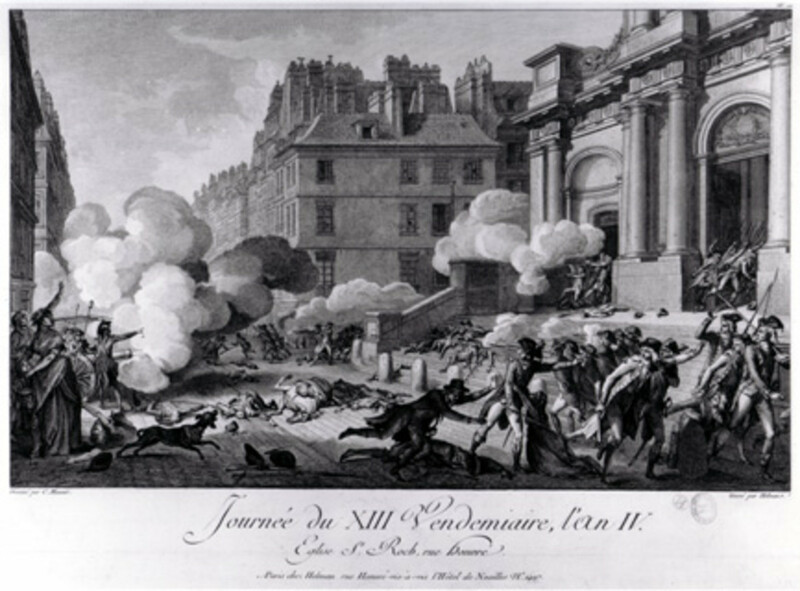 Quick Fact #3: Following the outbreak of revolution in 1789, Bonaparte took a two year leave of absence back in Corsica, where he participated in a three-way battle between nationalists (whom Bonaparte sided with), revolutionaries, and royalists Because of his military background, Napoleon was given command of a volunteer group of Jacobins during the struggle. 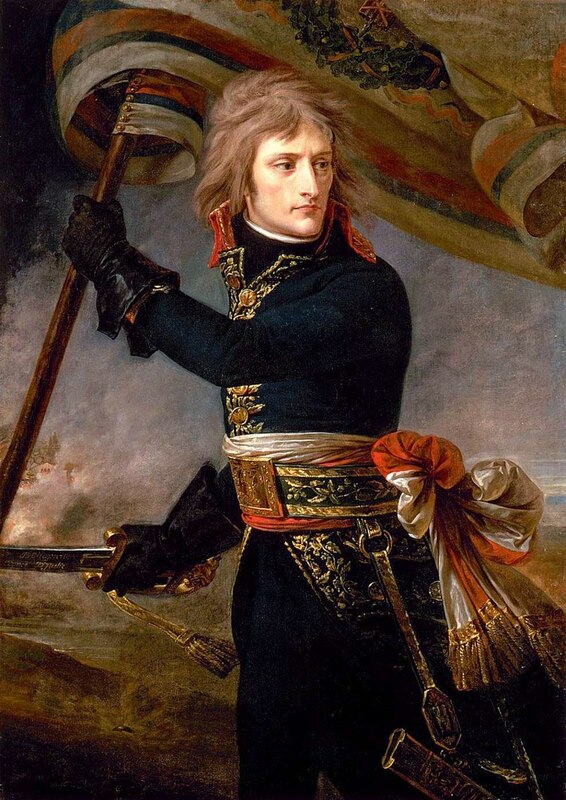 After being promoted to Captain in the French Army, Napoleon later returned to France in 1793 after the situation in Corsica deteriorated for the worst. Quick Fact #4: After publishing a pro-republican pamphlet in July of 1793, Bonaparte gained recognition and support from Augustin Robespierre (younger brother of Maximilien). He was quickly promoted as an artillery commander during the Siege of Toulon, and was later promoted to brigadier general by the young age of 24 due to his military skills. Upon receiving this promotion, Napoleon also garnered the attention of the “Committee of Public Safety,” which quickly placed Napoleon in charge of artillery in France’s “Army of Italy.” The next few years saw Napoleon winning victory after victory against the Austrians and British. Napoleon also led a military campaign into Egypt before returning to France in 1799. Quick Fact #5: Upon his return to Paris, Napoleon quickly usurped power for himself, after witnessing the waning power of “The Directory” first-hand. Napoleon rapidly formed a new government called the “Consulate,” and declared himself “First Consul,” giving Napoleon dictatorial authority. In the months that followed, Napoleon instituted numerous reforms in the French government, including his famous “Napoleonic Code” which forbade the appointment of government positions based on birth or religion. Instead, the new code mandated that people would be appointed based on their overall qualifications. Napoleon also improved the French economy through the building of infrastructure, and reestablished Catholicism as the official religion of France. By 1804, Napoleon crowned himself Emperor of France. Quick Fact #6: Although peace followed the coronation of Napoleon for a short while, war rapidly broke out across the European continent between France, Britain, Russia, and Austria. After numerous campaigns, however, Napoleon’s army was able to expand the French Empire over a sizable portion of the European continent. By 1811 (the height of Napoleon’s power), the French Empire spanned from Spain to Russia. Much like Hitler during the next century, however, hubris became Napoleon’s downfall as he marched his army into Russia in 1812. Facing starvation and an extreme winter, Napoleon’s army was forced to retreat back to France, suffering enormous casualties on the trek back. Recognizing France’s vulnerability, other European countries soon resumed war with France, and eventually defeated Napoleon. Rather than executing the Emperor, however, Napoleon was forced into exile on the island of Elba (1814). Quick Fact #7: Not even exile could prevent Napoleon from threatening the European continent for long. In 1815, Napoleon escaped the island of Elba and miraculously rallied another French Army within days of his arrival. For a period known as the “Hundred Days,” Napoleon fought head-to-head with Europe’s armies once again, but was eventually defeated at the Battle of Waterloo on 18 June 1815. Once more, Napoleon was exiled; this time to the island of Saint Helena. He later died there in 1821 at the age of fifty-one. Although the exact cause of Napoleon’s death are unknown, it is believed that he died of stomach cancer. Fun Fact #1: Although it is often accepted that Napoleon was short, he was actually of average height (5 feet, six and a half inches). Fun Fact #2: Although many have accepted that Napoleon died of stomach cancer, it remains unclear if another cause of death may be attributed to his early demise. Some historians speculate that Napoleon may have been poisoned due to the high-concentration of arsenic that was present in hair samples conducted on his dead body. Fun Fact #3: The famous “Rosetta Stone” was actually discovered by Napoleon during his Egyptian campaign in 1799. This granite stone played a tremendous role in the deciphering of Egyptian hieroglyphics. Fun Fact #4: Napoleon deeply feared the possibility of falling into enemy hands, and wore a vile of poison around his neck at all times (to take in the event of capture). Napoleon eventually used this poison in 1814. However, the poison failed to run its course and only made him sick. Fun Fact #5: Many historians believe that Napoleon may have been deeply afraid of cats (a fear known as ailurophobia). 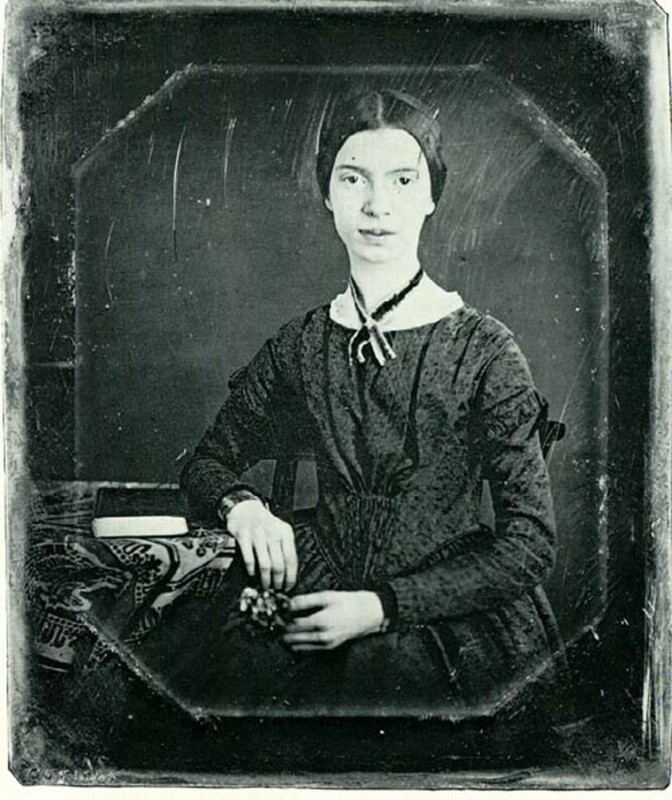 It is speculated that this fear may have arisen due to an attack by a wildcat during his infant years that nearly claimed his life. Fun Fact #6: Napoleon had a habit of either singing or humming when he became nervous or agitated, according to witnesses. Fun Fact #7: During his time as Emperor, Napoleon was known to periodically disguise himself in lower-class clothing and walk the streets of Paris to discover what French citizens really thought about him. Before reading this article, were you aware that Napoleon wasn't really short? In closing, Napoleon remains one of the most important figures of the early Nineteenth century. 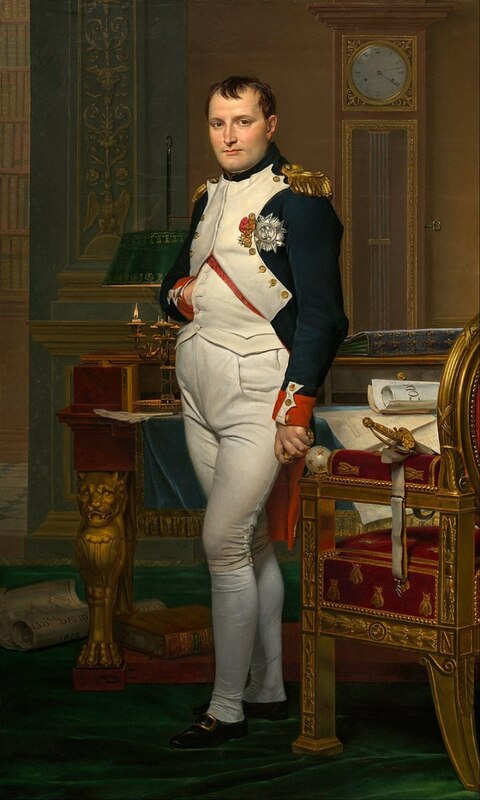 His exploits forever altered European politics and warfare in the years that followed, and represented a true break with France and Europe’s “Old Order.” Napoleon's influence also extends into the modern era as well, due to the tremendous reforms that he instituted across Europe during his territorial expansion of the French Empire. According to historians, Napoleon's rule in these countries formed a basis for meritocracy, equality, basic property rights, religious toleration, and universal education. Scholars have identified, in total, more than seventy nations across the globe that have been influenced by Napoleon and, in particular, his "Napoleonic Code." Napoleon is important to study for historians and scholars, alike, due to tremendous power and respect he commanded on the European continent. It will be interesting to see what new interpretations can be garnered about the life of Napoleon by historians in the years ahead. 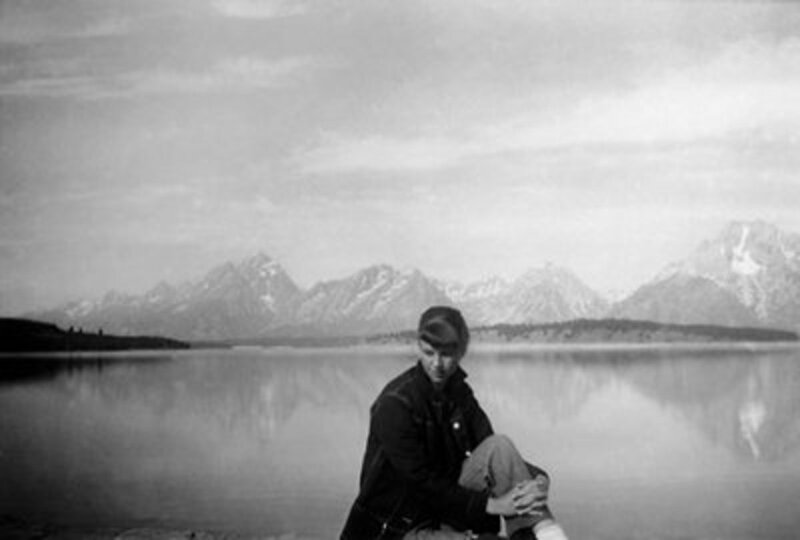 Roberts, Andrew. Napoleon: A Life. New York, New York: Penguin Books, 2014. 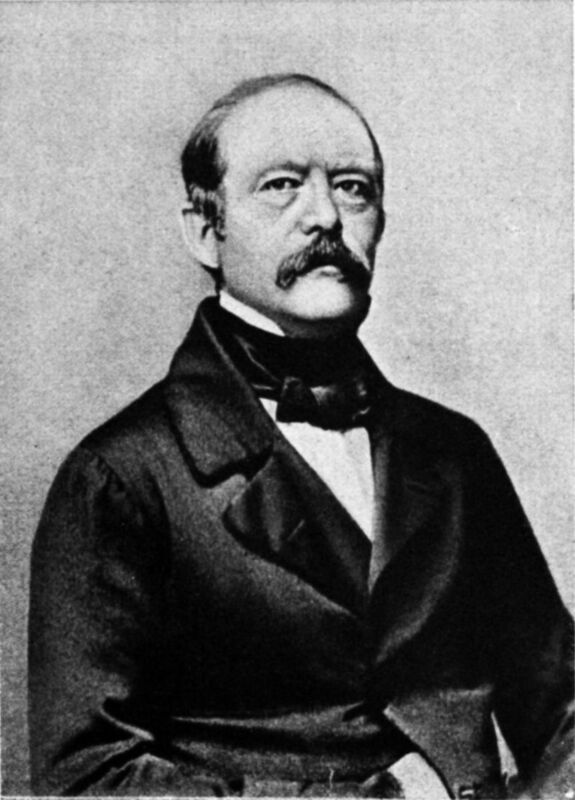 Zamoyski, Adam. Napoleon: A Life. New York, New York: Basic Books, 2018. Wikipedia contributors, "Napoleon," Wikipedia, The Free Encyclopedia, https://en.wikipedia.org/w/index.php?title=Napoleon&oldid=888353680 (accessed March 20, 2019). 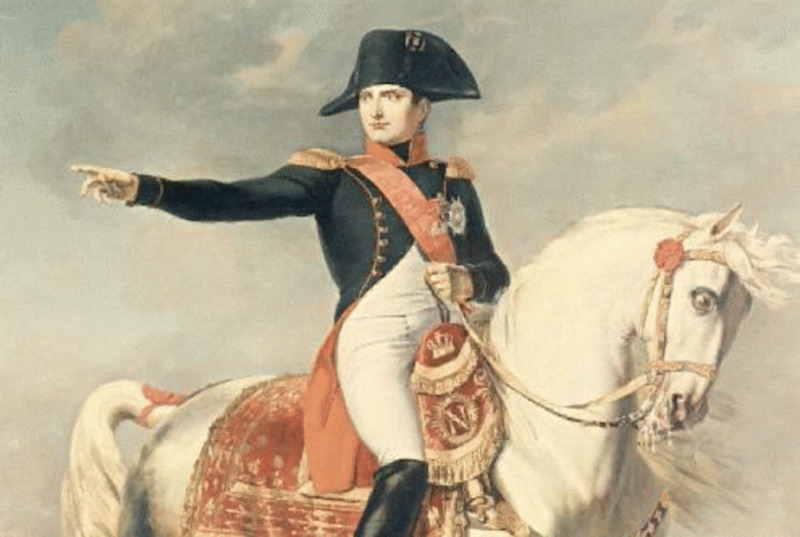 Was Napoleon Bonaparte a Revolutionary or a Tyrant?